*Note: 3.5"x5" is an aspect ratio for 35mm film cameras. Your digital photos will not fit without cropping. Antique gold resin puzzle figure on black monument base. 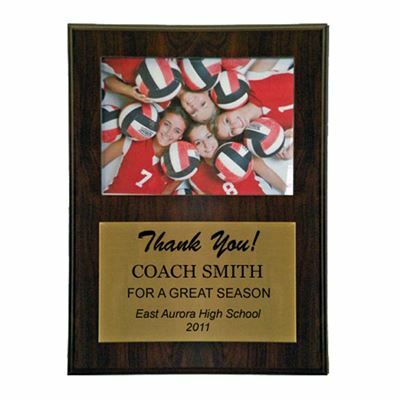 Perfect for recognizing group effort, teamwork, or to recognize anyone who completes the picture.